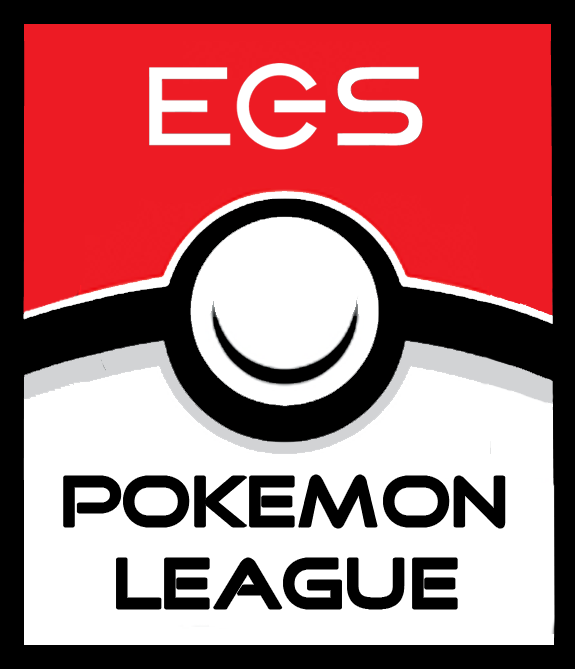 RIT's Pokemon League is perfect for those who love all things Pokemon, including the video game, Pokemon GO, the trading card game and even Pokken. Join them to trade, battle and discuss Pokemon on Fridays from 5pm to 9pm in Golisano Hall Room 1300. They also host a several in-game tournaments with cool prizes throughout each semester.